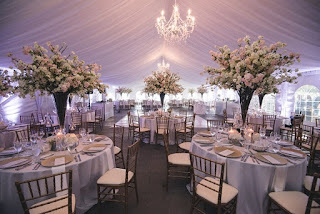 Fab Fete Event Planning Boutique Blog: Chelsea & Ari's Lakeside Wedding Featured on Eventsource! 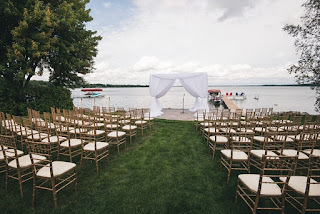 Chelsea & Ari's Lakeside Wedding Featured on Eventsource! 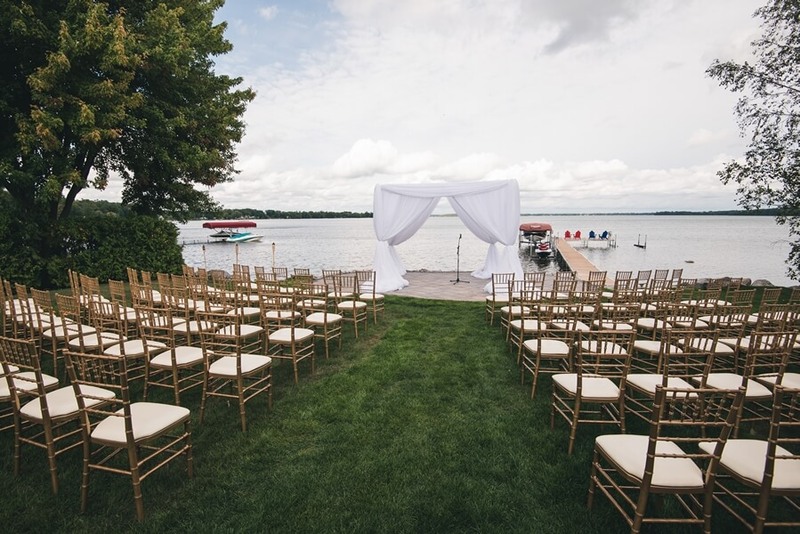 Chelsea and Ari's gorgeous, lakeside wedding has just recently been featured on the Eventsource blog and are are beyond thrilled! Their stunning wedding, designed by R5 Event Design and Management, combined traditional and modern nautical elements, while still maintaining an ultra chic city style. Both the ceremony and reception took place at a private residence overlooking Lake Muskoka, where guests enjoyed delicious treats from Food Dudes, before dancing the night away inside a magnificent white tent laden with cherry blossoms and crystal chandeliers. 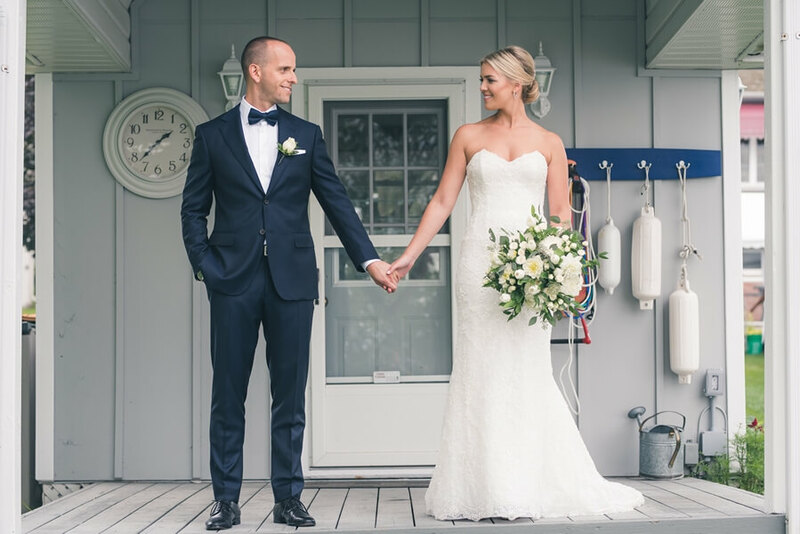 The wedding was perfectly captured by Gil Tamin Photography and are thankful to all of the amazing vendors involved!